Our last three Seeing in SIXES books were such a success, we’re publishing one more book in 2019 — The Final Year! This book will feature the work of our readers — like you! perhaps you! — printed with the quality you’ve come to expect from us. This promises to be an important and substantial survey of the LensWork community: subscribers as well as non-subscribers. whether or not your work is selected for publication. and mailed in October 2019. Retail price for the book will be $34.95 (plus shipping). 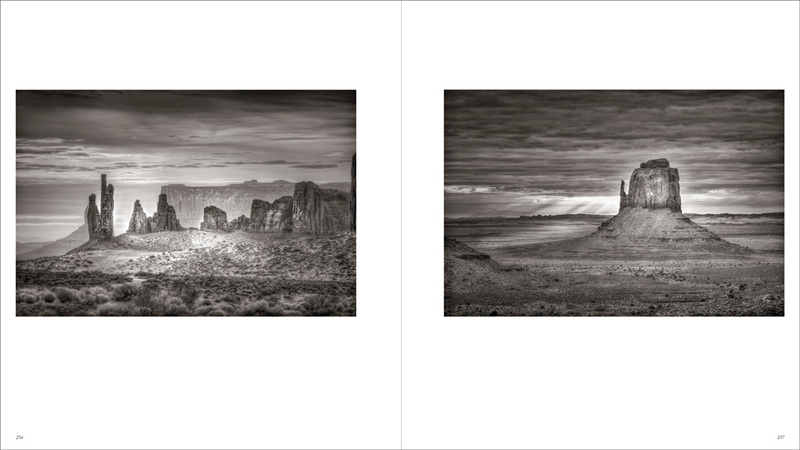 Unlike many other juried publications, you retain all copyrights to your images and written materials. LensWork is granted one-time only publication rights only. * You do not need to be a LensWork subscriber to enter. 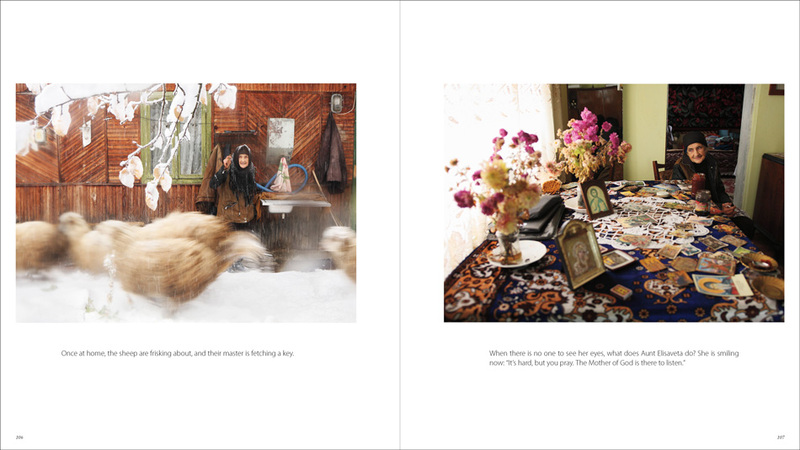 As examples, possibly as inspiration — hopefully as motivation — here are three samples of six-image micro-projects published in the 2018 Seeing in SIXES book. 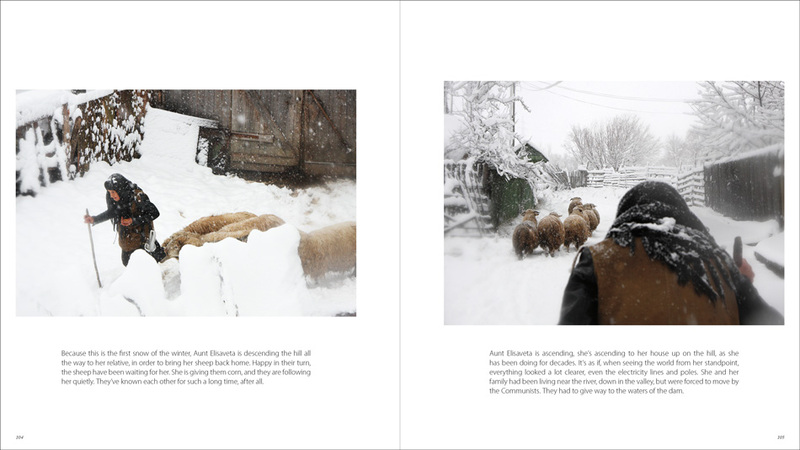 You can use these examples to see the layout we use in the finished book as well as examples of different types of projects that might apply to your work. 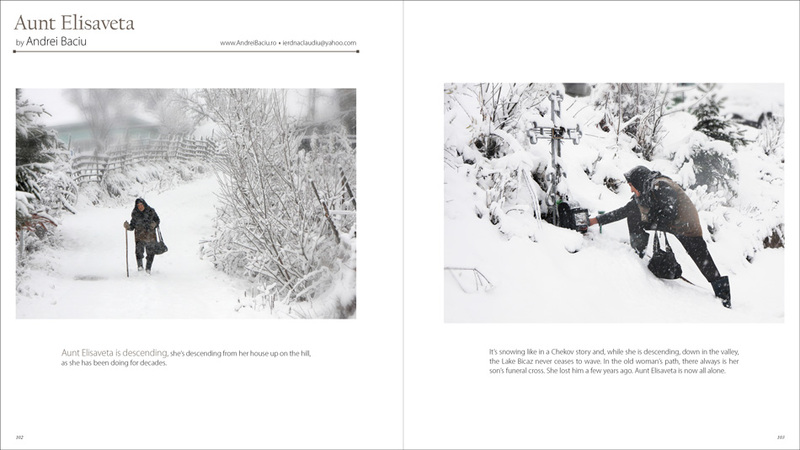 These samples are 2-page spreads as they appeared in the final book publication. Our last three Seeing in SIXES books were such a success, we’re publishing one final book in 2019! This book will feature the work of our readers — like you! perhaps you! — printed with the quality you’ve come to expect from us. This promises to be an important and substantial survey of the LensWork community: subscribers as well as non-subscribers. 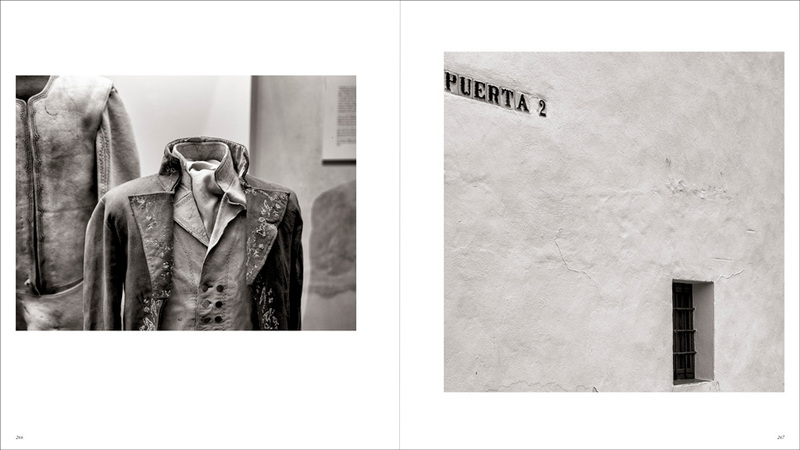 Since the beginning of photography, the multiple-image project has been a part of our medium. Most famously, the “photo-essay” was a staple of such publications as the long-defunct Life and Look magazines. 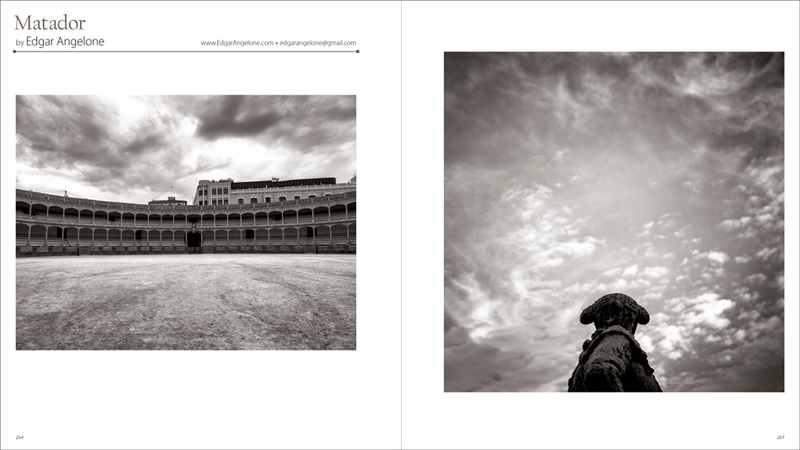 Of course, here at LensWork, we have a 25-year history of publishing multiple-image projects. We studiously avoid the more common photographic phenomenon we refer to as “greatest hits” photography. 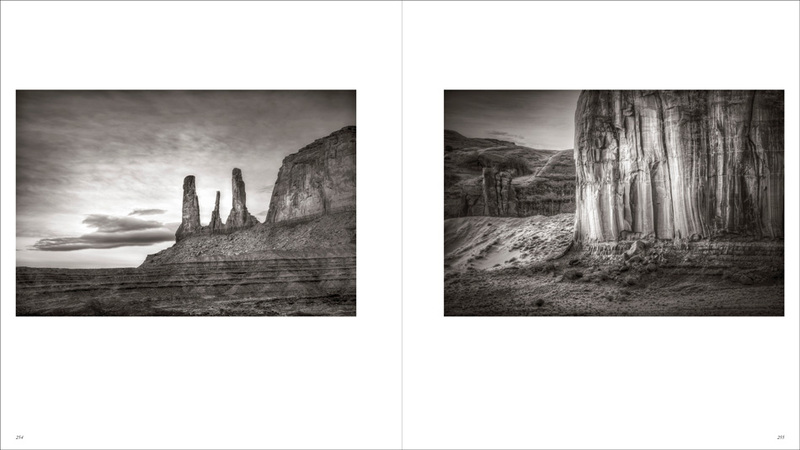 There is a world of difference between a LensWork portfolio of 12-20 images and a compact project that fits in half a dozen. 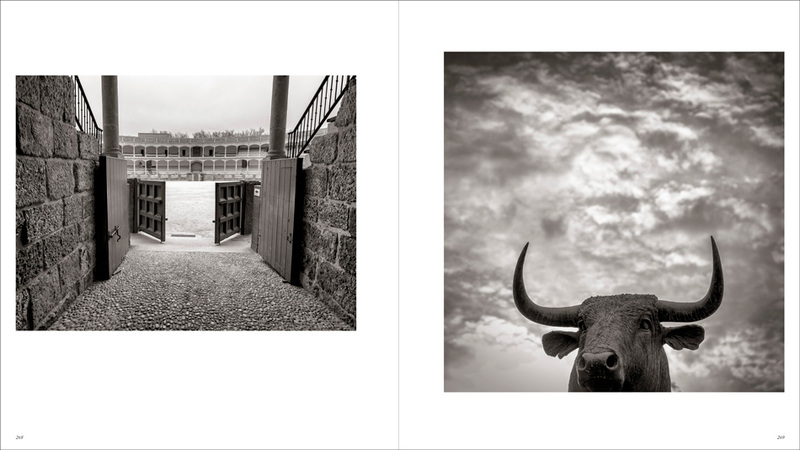 So what if there were, just to pick a number, a six-image presentation format for photography? Well first, there is an inherent problem in a six-image presentation: Where does one show it? It’s too many images for a “greatest hits” presentation — either framed above the fireplace or published in single-image magazines; it’s too short to be a book or even for publication as a portfolio in LensWork. To make matters worse, for LensWork we typically require 30-40 images in a submission so we have some editorial flexibility. 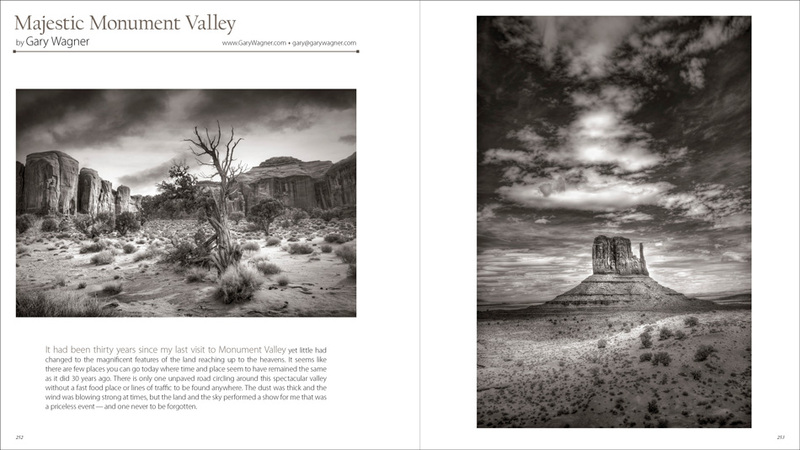 Such a volume of work can be very intimidating for many photographers. So, in 2016 we asked, “Why not create a vehicle for such projects?” And the first volume of Seeing in SIXES was born! It was such fun, we repeated the project in 2017 and again in 2018. But all good things must come to an end, so 2019 will be our final year! I’ll bet every one of you reading this has at least a few small projects of images that can be a perfect fit for presentation of half-a-dozen images you’d like to have seen as a group. And I should add, these are not diptychs, triptychs, or grids, i.e., multiple images intended to be seen as a visual singularity in the same field of view or picture frame. I see these small projects as a visual cousin to the haiku or six-word story — a compact expression of a single nature, possibly a story, definitely a theme, held together stylistically, and making a whole that is greater than the sum of its parts. Tight, distilled to the essentials, impactful, deeper than what is possible with a single image. Juried events are fairly common in photography — in the form of magazine contests, gallery exhibitions, and even state fairs! We’ve always avoided that type of thing here, but in some sense, LensWork itself is “juried” — i.e., not everyone who submits work for review can be published. We do our best to bring you the best of what we see — and to some degree you subscribe to LensWork because you value our editorial process. That’s the nature of anthology publications. We are firmly and unshakably committed to an open submission policy for LensWork itself. We never have, nor ever will, require a “submission fee” for LensWork as so many other magazines do. However, if the resulting publication is an independent book, a fee-based, juried submission process does make sense. It’s sort of like a “kickstarter campaign” for a community book project — a way to both fund the project and get the books out into the world. A book publication has other advantages too, especially compared to the average “magazine contest.” For example: the best possible printing, paper, and binding; cleaner layout and design without the clutter of advertising; and a life far longer than the 30-day cycle of a typical magazine, with a place of respect on bookshelves and libraries in homes and institutions. So, that’s what we are announcing now and putting into motion — a 2019 book publishing project that will give life to small projects of six images, selected from entries, funded by entry fees, printed with the museum-book quality you’ve come to expect from LensWork Publishing, including both black-and-white and color work. Projects must be 6 images exactly (an arbitrary, but inflexible number that places on these projects a haiku-like structure). Other optional components are at the photographer’s discretion — subtitle, a sentence or paragraph of introductory text, image titles or captions, poem, etc. 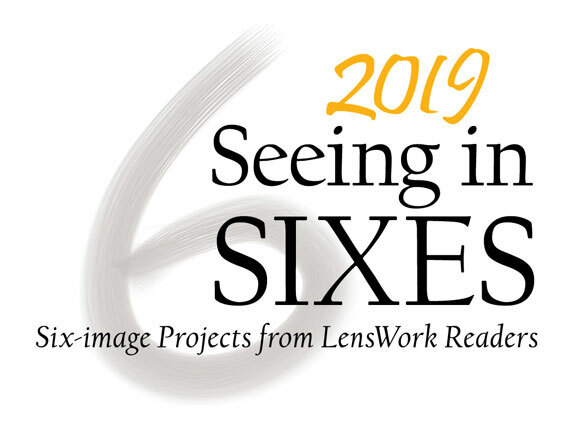 As an example, we've included two Seeing in SIXES projects in recent issues of LensWork. Many of these projects include some beautifully written text. Although text isn’t necessary for the 2019 publication of Seeing in SIXES, we will be giving those entries with text a slightly higher priority. As I stated earlier, I know that every one of you reading this has at least one project that you’ve completed (or could complete!) that fits this type of six-image presentation. If you think not, I challenge you to review your archives. It may require a small shift of perspective away from the stand-alone image to assemble a presentation of exactly six images, but isn’t that a part of the creative process, too? 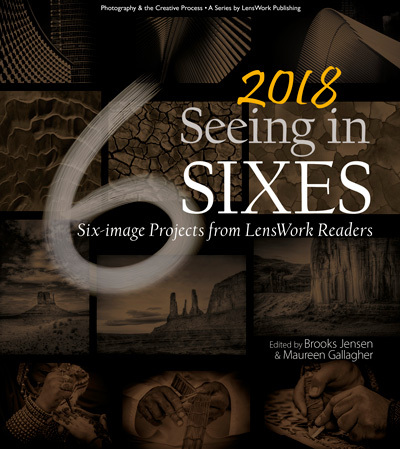 In the first three years of Seeing in SIXES, many participants told us that simply going through the process of preparing an entry served to improve their skills in identifying a project, picture editing, sequencing, and writing — and that getting published is a bonus. We eagerly anticipate the entries for Seeing in Sixes 2019, and publishing another stunning book of our readers’ work!